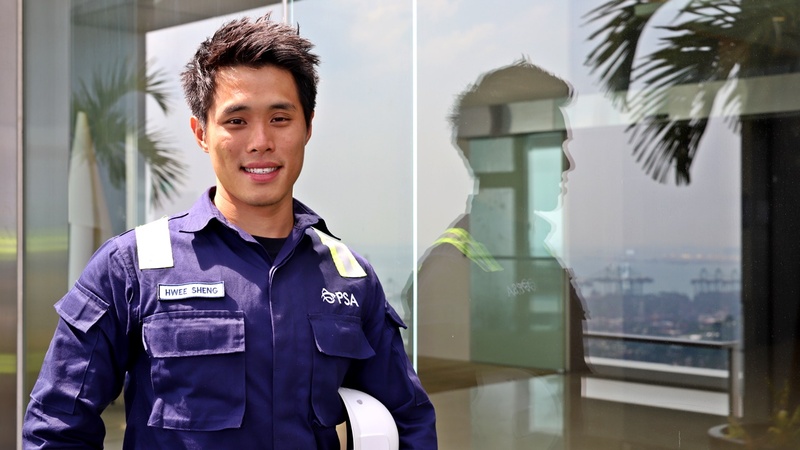 A typical work day for Benjamin Lim, 32, sees him helping someone with Parkinson’s disease feed himself or teaching an elderly senior how to maneuver a motorised wheelchair around tight spaces at home. 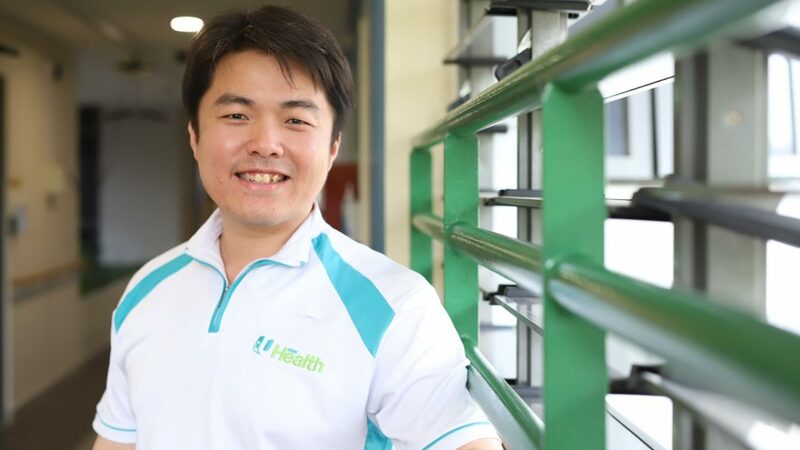 As a principal occupational therapist (OT) with NTUC Health, Benjamin’s role also includes mentoring junior colleagues on more complex cases and ensure that care standards for seniors in the group’s nursing homes, home care services and senior care centres are maintained. “As an occupational therapist, we work with patients to help them overcome any disruptions to their daily living and help them get back to living regular, normal lives. In the case of seniors, this could be helping those suffering from medical conditions like stroke, or recovering from surgical procedures, regain their independence through adjustments in lifestyle, habits or through the use of aids,” explained Benjamin. Technology has widened the different techniques and strategies that Benjamin and his team can use to help patients (Photo credit: NTUC Health). While the job continues to revolve around helping patients learn new habits to complete everyday tasks, technology has widened the different techniques and strategies that Benjamin and his team can use to help patients. “There are now tremor-negating spoons that Parkinson’s patients can use to feed themselves, and motorised wheelchairs that can allow previously homebound patients to go out and get reintegrated back into their social communities,” said Benjamin. Therapists have also benefited, with tools to help them better serve patients. 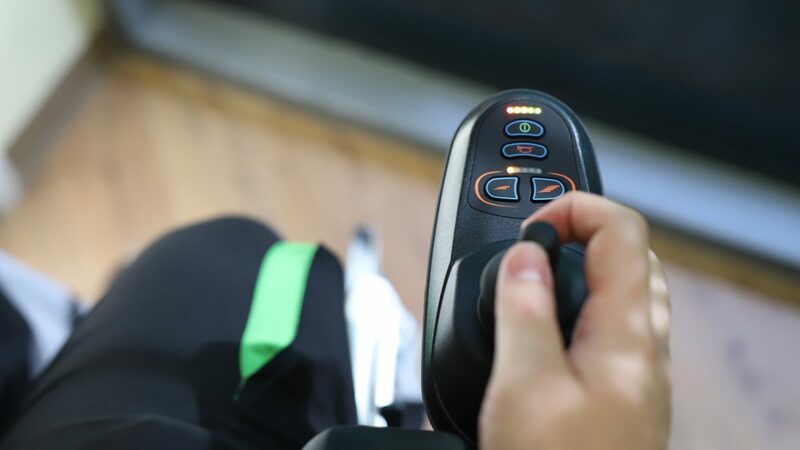 There are now mechanical aids that can help stroke patients train their coordination and devices such as an EEG (electroencephalogram) band that can give therapists real time feedback on the effectiveness of their treatment based on the reactions of their patients. “Occupational therapists have to adapt to how society progresses, and this influences how they train patients back to using things like computers and smartphones as part of a normal life. This also means that we, as occupational therapists, have to keep ourselves updated with knowledge of the latest developments to be able to teach our patients to overcome their conditions and use technology as part of their daily lives,” he explained. Technology need not be all high tech and fancy. 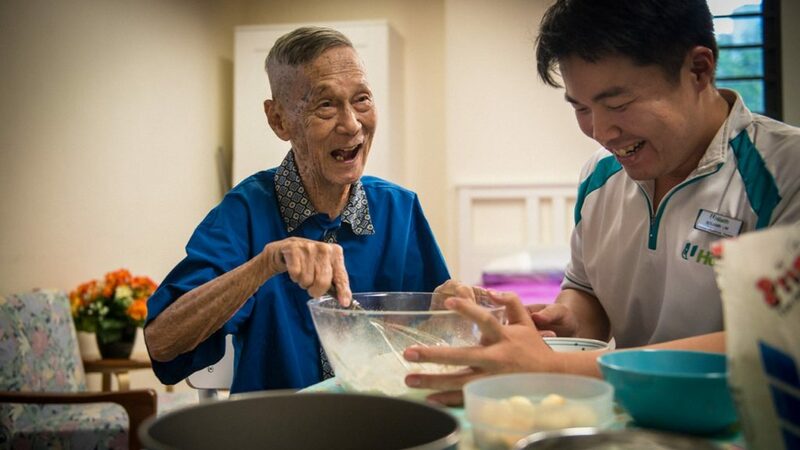 They can be as everyday as motorised wheelchairs, which open up a whole new world of mobility for previously homebound seniors (Photo credit: Jonathan Tan). Naturally, one will need to keep abreast of developments in the field to render the best care. Besides attending healthcare conferences to gain exposure and knowledge, Benjamin also takes advantage of digital newsletters for updates from medical associations and product vendors. “We [NTUC Health] also have a culture of sharing any new information we pick up within the team. 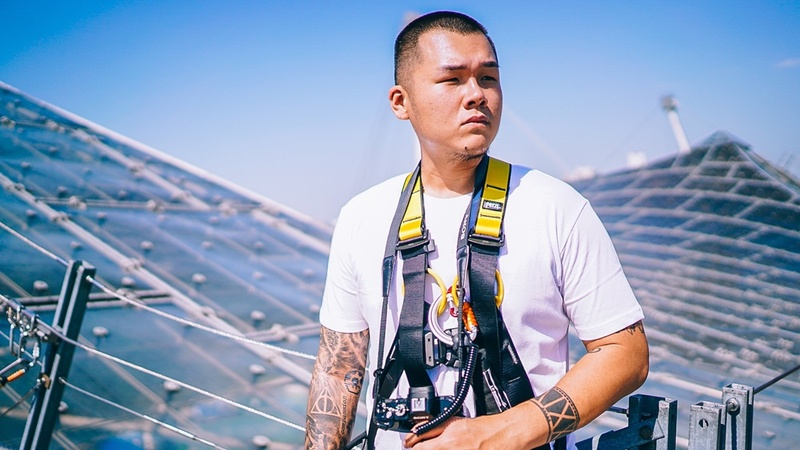 If there may be a product or tool we deem of particular importance, we will invite the vendor to share so that we can be aware of such technology,” he said. Beyond medical knowledge, Benjamin also had to brush up on his dialects in order to communicate with his elderly patients. “What’s important is to be able to build rapport and let them know that we are here to help them. It’s not easy when we encounter difficult patients, but it helps if we maintain an objective perspective, an open mind and why they react in certain ways or do certain things,” he added.